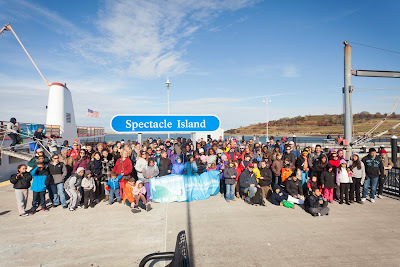 On Saturday, October 26, more than 250 people from Boston's neighborhoods and the region's beachfront communities joined Save the Harbor/Save the Bay for a free day of family fun on Spectacle Island in the Boston Harbor Islands National Park. Save the Harbor's Board members, funders, friends and supporters from beach friends groups and youth and community organizations spent a crisp and beautiful fall day discovering artifacts from the island’s past, searching for hidden marbles from the "Simply Marble-ous" Treasure Hunt and enjoying spectacular views of Boston Harbor and the city. Some of the younger participants took part in a treasure hunt, and joined the Department of Conservation and Recreation as “Junior Rangers”. The whole group, alongside the Provincetown II on Spectacle Island. Neighborhood groups from Nahant to Nantasket, students from Boston University, and many other friends of Save the Harbor bundled up for the brisk fall weather as they embarked on Bay State Cruise Line’s flagship Provincetown II. 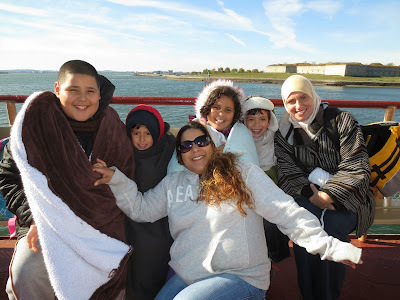 25 members of the Maverick Association of Residents from East Boston joined Save the Harbor on the trip, including Magdalena Ayed and her family. The Ayed and Ortiz families from Maverick Landing, from left to right: Jesus Ortiz, Mehdi Ayed, Norma Ortiz, Perla Ortiz, Adam Ayed and Magdalena Ayed. “I love being here with my family,” said Ayed. “It’s a very good opportunity to share stories and new experiences, and I am glad that we could be here with Save the Harbor.” Her son Adam was proud of the sculpture he made in the sand. 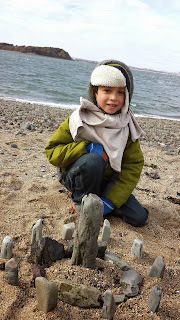 rock sculpture on the beach. 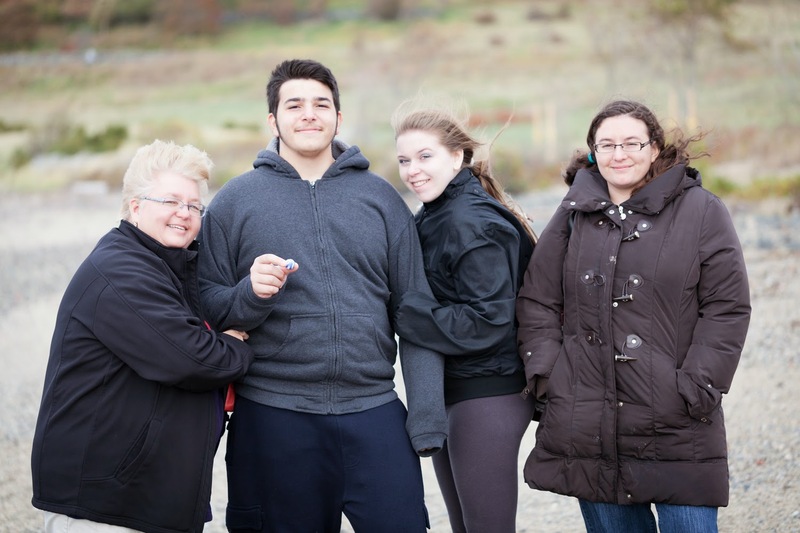 and Lauren Mazzuchelli with one of the marbles they found on the beach. 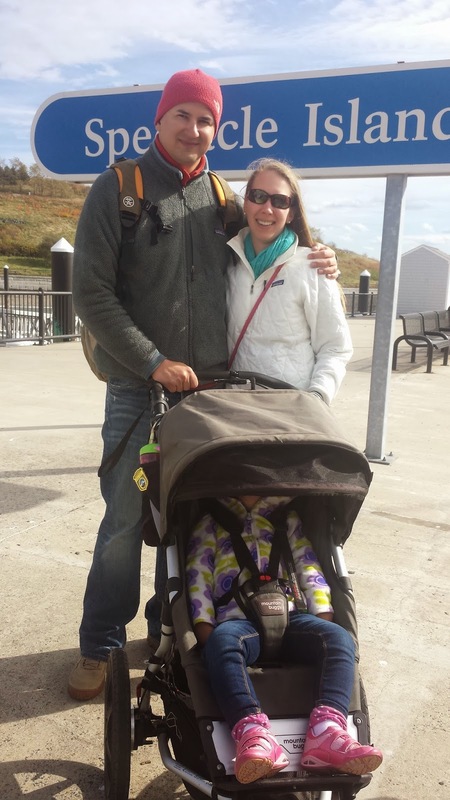 Even the smallest harbor explorers enjoyed the trip, including young Lynn resident Sophia Suciu, who came along with her parents Becky and Bogden of the Friends of Lynn and Nahant Beach. with a tired and happy Sophia Suciu. 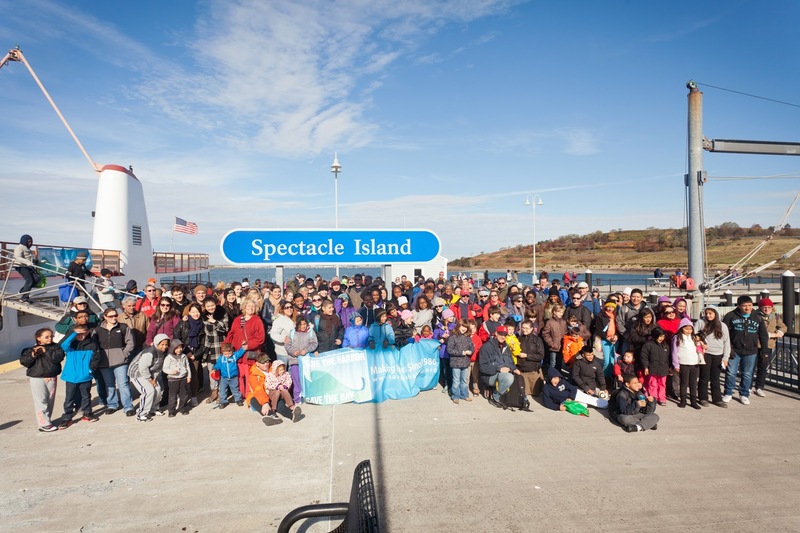 This "Treasures of Spectacle Island" trip, and Save the Harbor’s youth environmental education programs are made possible with Leadership Grants from Bay State Cruise Company, Distrigas/GDF SUEZ, The P.I. Garden Fund, The Coca-Cola Foundation, The Ludeke Foundation, and Yawkey Foundation II. Save the Harbor is grateful for Partnership Grants from The Andus Baker & Rowen Murphy Family Fund, Forrest Berkley and Marcie Tyre Berkley, Blue Cross Blue Shield of Massachusetts, Jay Cashman Inc., The Chiofaro Company, Circle Furniture, The Dolphin Trust, Fan Pier, a development of the Fallon Company, John Hancock Financial Services, Inc., HYM Investment Group, Lee Kennedy Company, Inc., Mass Humanities, Massachusetts Bay Lines, Massachusetts Port Authority, Massachusetts Water Resources Authority, National Grid Foundation, P&G Gillette, William E. and Bertha E. Schrafft Charitable Trust, and The Clinton H. and Wilma T. Shattuck Charitable Trust. Save the Harbor also appreciates funding support from Arabella Insurance Group Charitable Foundation, Inc., Bank of America Pavilion, Boston Centers for Youth Families, Breckinridge Capital Advisors, Carnival Foundation, Department of Conservation and Recreation, Lovett-Woodsum Family Charitable Foundation, Inc., The Paul & Phyllis Fireman Charitable Foundation, BOMA, Boston Bruins Foundation, Clean Harbors Environmental Services, Community-Suffolk Inc., DeMarco Produce, Thomas & Lucinda Foley, Goulston & Storrs, Matthew J. 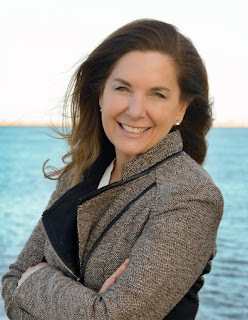 & Gilda F. Strazzula Foundation, Mobile Beacon, Reebok Foundation, South Boston Community Development Foundation, Sovereign Bank Foundation, Stuart Vidockler and Lynda Clare and hundreds of individual donors. If you would like to be invited on Save the Harbor's next adventure on Boston Harbor, send an email to info@savetheharbor.org. To find out more about Save the Harbor/Save the Bay's All Access Boston Harbor trips, visit their website at http://www.savetheharbor.org, their youth blog, “Sea, Sand and Sky” at http://www.blog.savetheharbor.org, and their Facebook page at http://www.facebook.com/savetheharbor.